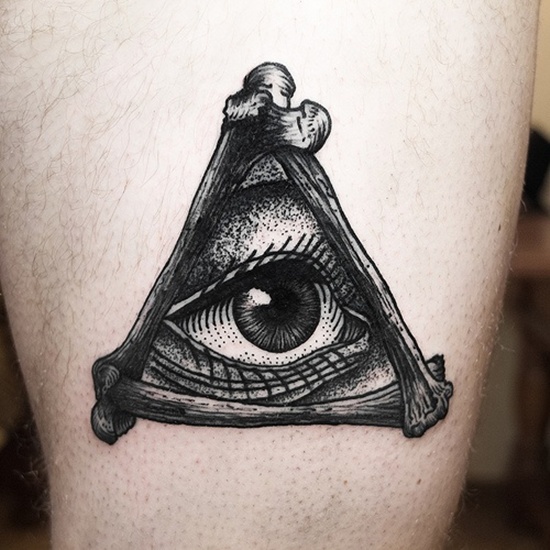 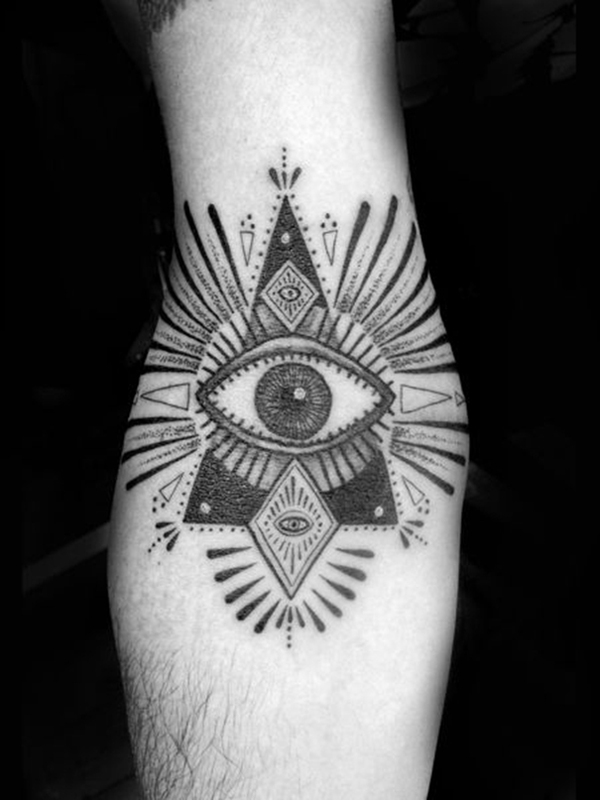 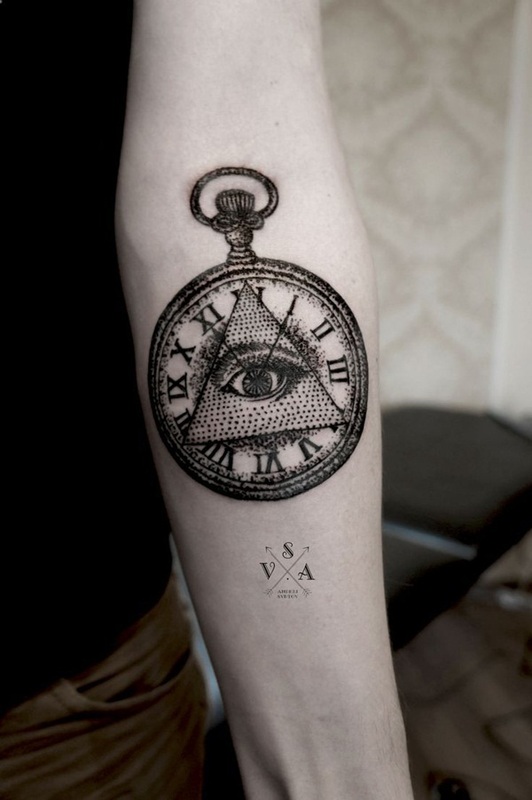 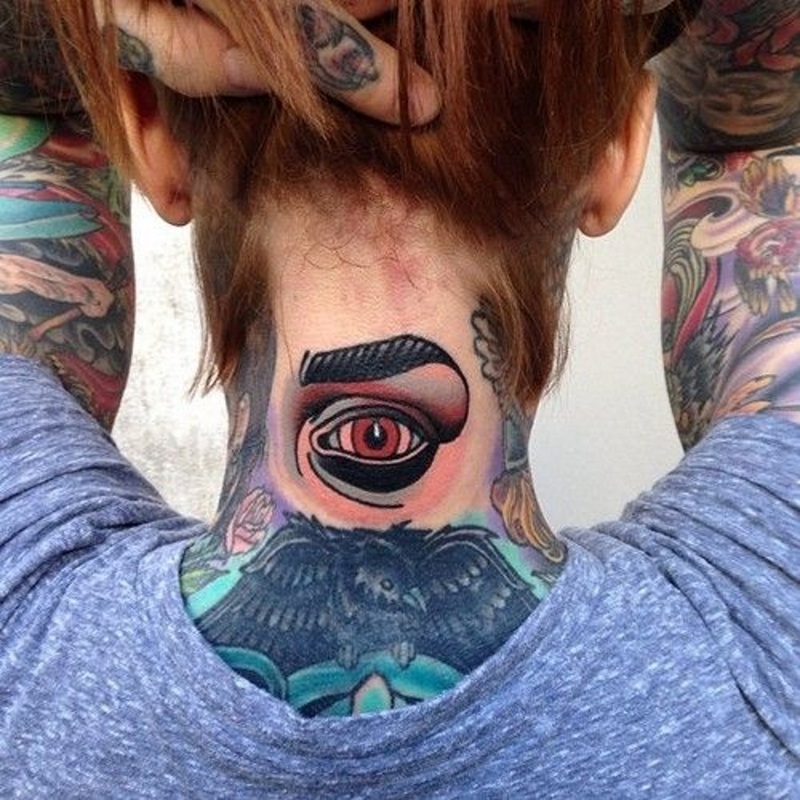 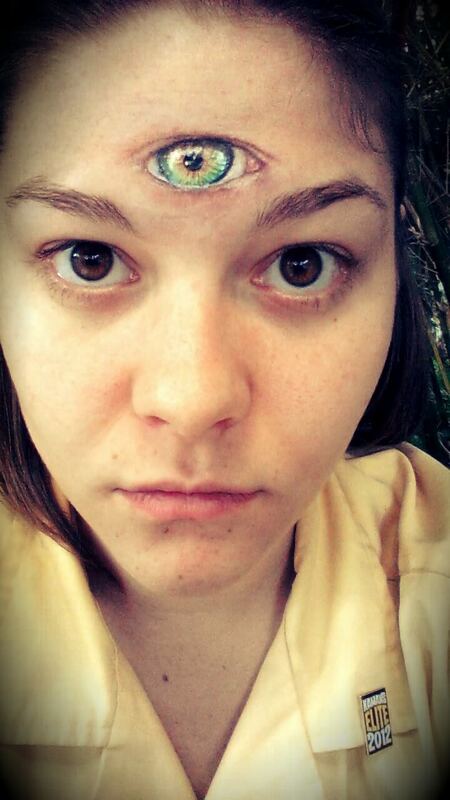 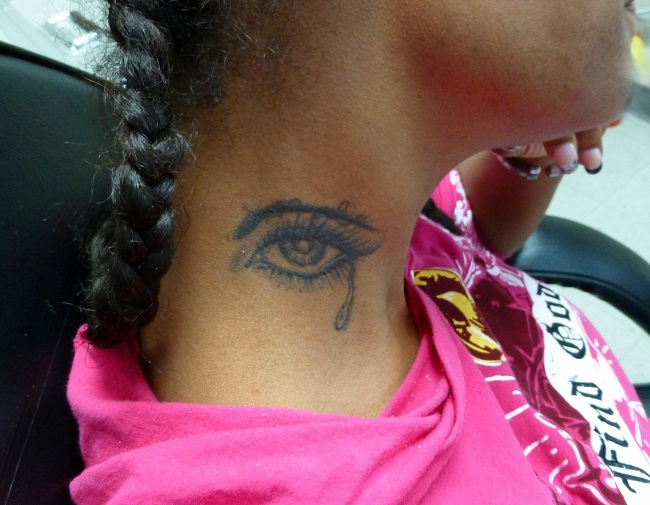 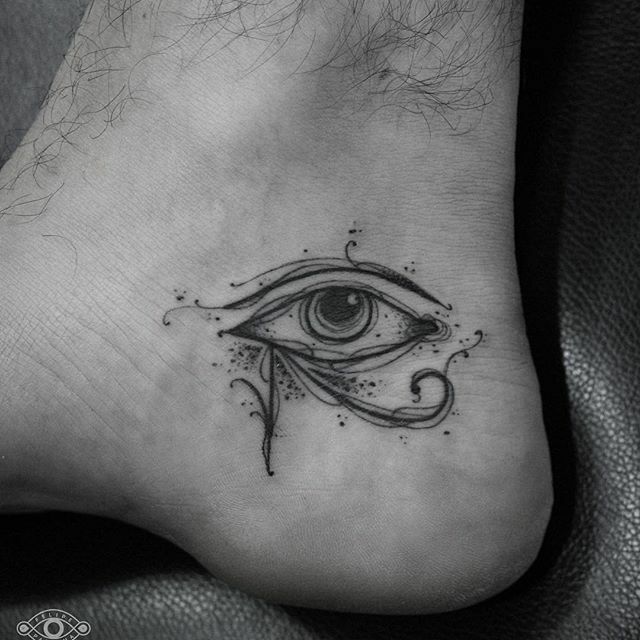 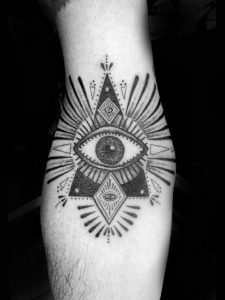 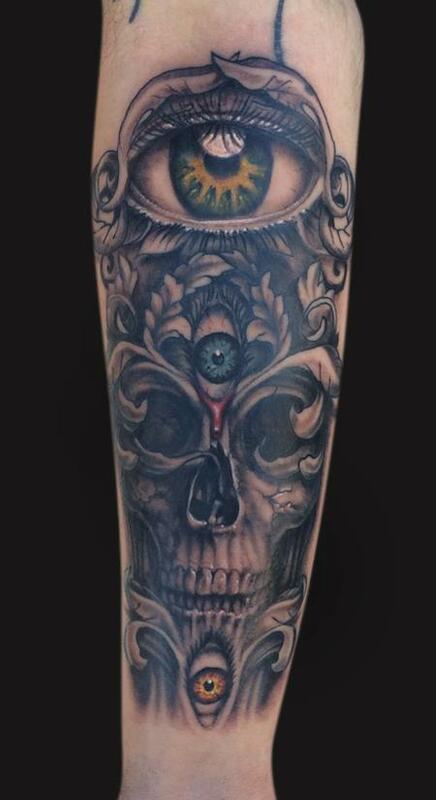 Third eye tattoo is considered as one of the intense tattoo designs because of its symbolism. 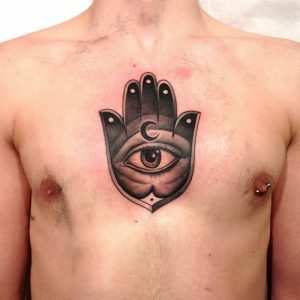 As the third eye is related to the concepts of wisdom and enlightenment, people possessing a spiritual inclination can opt for such designs. 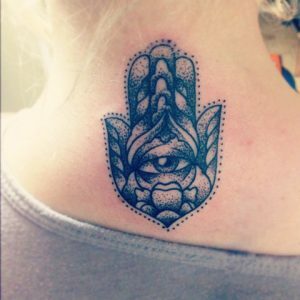 From ancient to modern time, the idea of this third eye has repeatedly been presented in Buddhism and Hinduism denoting its significance for acquiring knowledge from within. 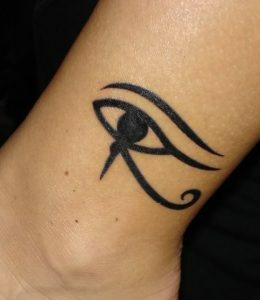 Also, in Egyptian mythologies, this is known as the “Eye of Horus” or “The Eye of Ra” representing good health and protection. 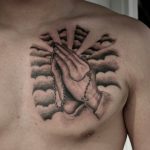 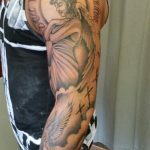 People often exhibit this kind of tattoo on their chest, biceps, shoulder, and wrists. 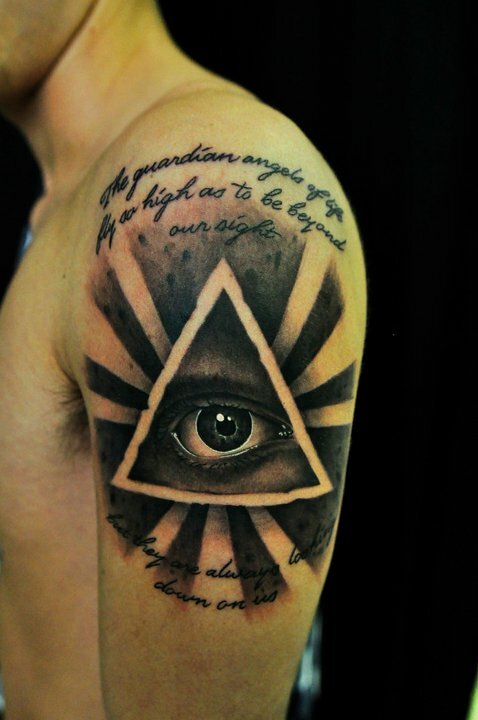 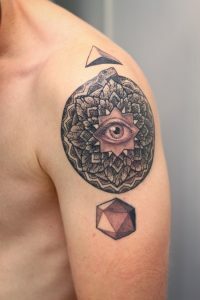 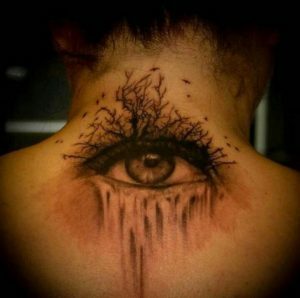 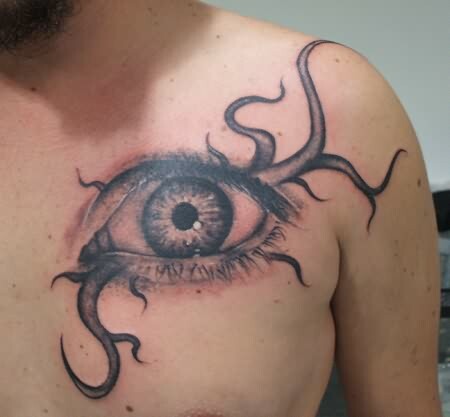 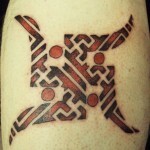 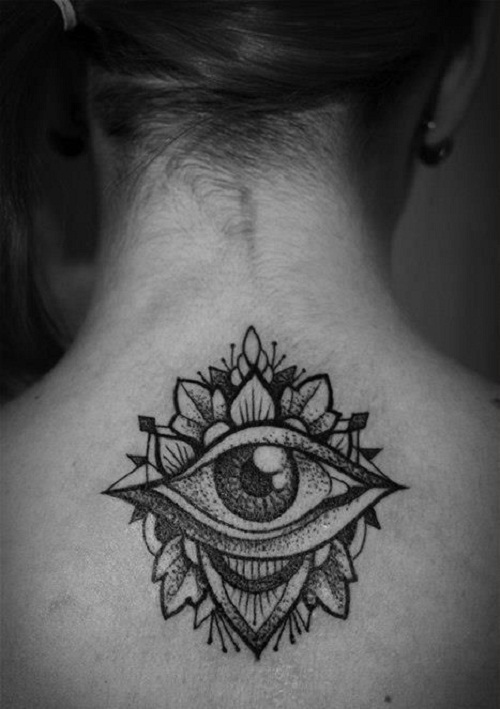 Check out the following pictures showing vivid third eye tattoo design.